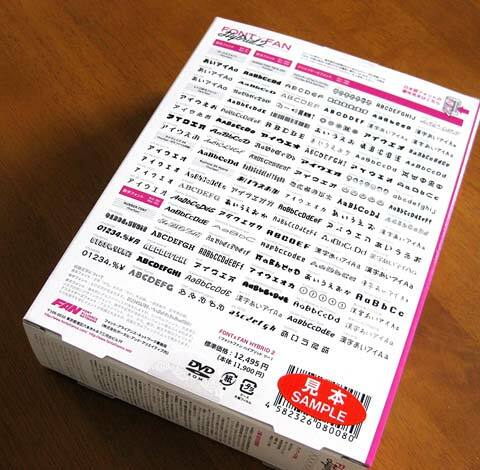 祝! 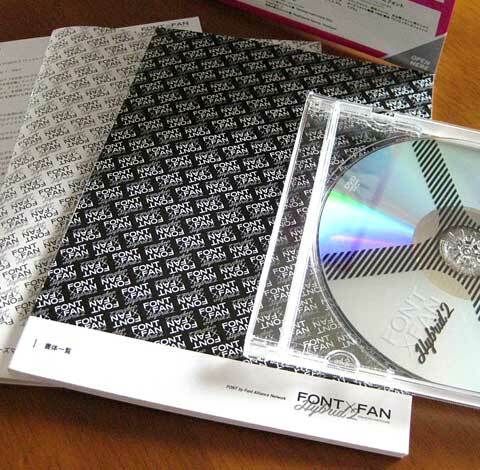 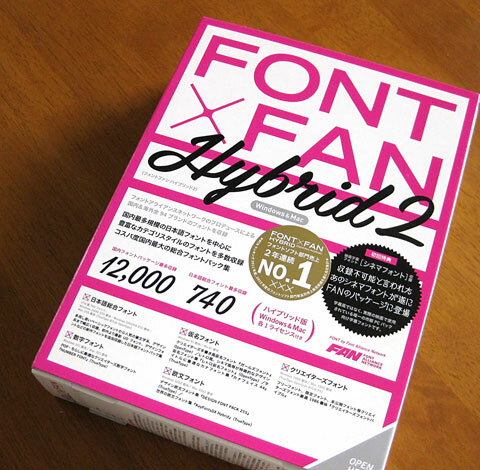 FONT x FAN HYBRID 2 収録!! 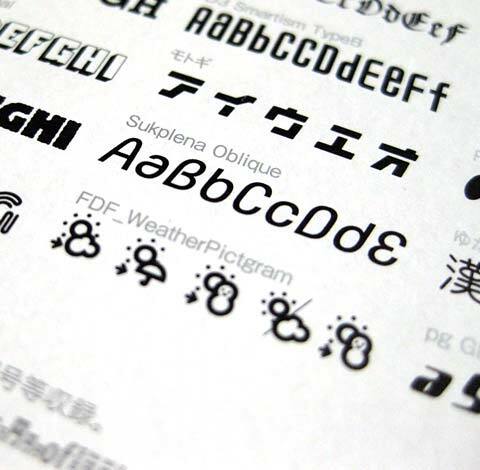 Copyright © EUTYPOCE All Right Reserved.